Radio Maria Kenya Live Streaming Online . 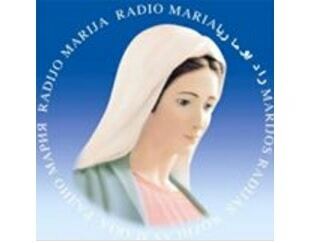 Radio Maria Kenya is a member of the World family of Radio Maria. It started it’s operations in the Month of August the year 2008 and was hosted by the Catholic Diocese of Murang’a on the third floor of CDM Centenary Building. The main purpose of the radio is to preach the Word of God and make His love for humanity known to all. This is done mainly using the Holy Scriptures as a point of reference in all the radio programs and also by fostering Prayer and teaching catechesis.